Thanks to all our commercial partners and sponsors. 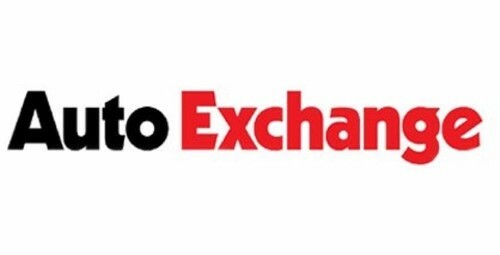 Auto Exchange is a free weekly motoring publication that comes out every Friday with Midlands based Motor Dealers. Europe's largest motorsport show returns to the NEC Birmingham between 11-14th January 2018. Featuring the fastest and most iconic cars, the biggest stars, the latest technology and innovations as well as incredible live wheel-to-wheel racing, Autosport International has it all. 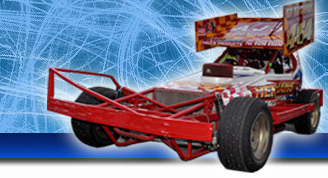 Online and sports betting on various events, including the National Hot Rod World Final at the annual SpedeWeekend. 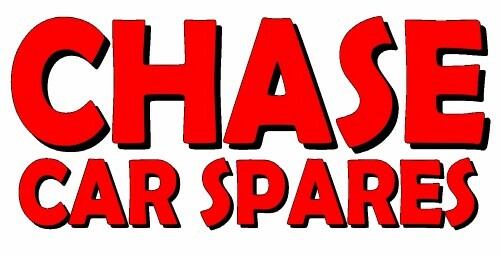 Chase Car Spares are a huge supporter towards Hednesford Hills Raceway providing the recovery vehicles along with behind the scenes support at Incarace Motorsport. D.G Intosport attend all Incarace meetings and sell a wide range of race gear and race day merchandise. They can be contacted by calling 07976 359940. DH Videos are the official videographers at Incarace Motorsport, recording at every Incarace event. FORDS are the benevolent fund for all competitors, race officials, staff and photographers at all ORCi tracks, including Incarace Motorsport. Upbeat, positive music radio with the biggest pop songs from the last 15 years. Free Radio are the main creator and broadcaster of our radio adverts. Kent Cams are manufacturers of all types camshafts, specialising in motorsport and are Europe's largest ARP stockist. Millers Oils are distributors of Advanced Lubricants, Oils and Fuel Additives across the UK and the globe. MK Pics are one of our official photographers at Incarace Motorsport, focusing on non-contact formulas. First with the news, views and reports, Motorsport News is the voice of the British motorsport. Britain's only weekly motorsport newspaper, Motorsport News delivers up-to-date, entertaining and reliable news, reports and results. Owen Commercials Ltd, located in Bridgetown, Cannock, sells high quality, used commercial vehicles to businesses and individuals and has an excellent reputation for quality, price and choice. Retro Ford Magazine - put together by old Ford Enthusiasts for old Ford enthusiasts. Teng Tools design and manufacture everything that you may need in any sized garage or shed, from hand tools to tool storage and tool organisation. The Best Of Cannock is the best place to find everything local, trusted businesses, local guide, reviews, events, offers and so much more. 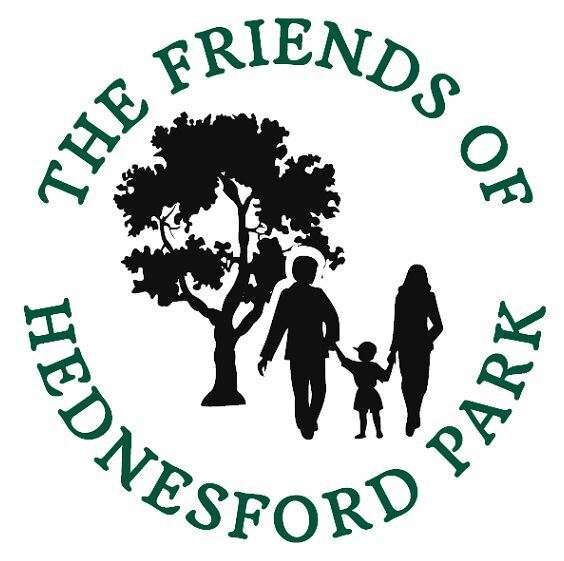 The Friends of Hednesford Park are a passionate group of volunteers that established in 2011 to support Cannock Chase Council to work with the community to improve Hednesford Park. We provide free events and activities throughout the year to ensure all sectors of the community integrate and feel safe in their beautiful park.